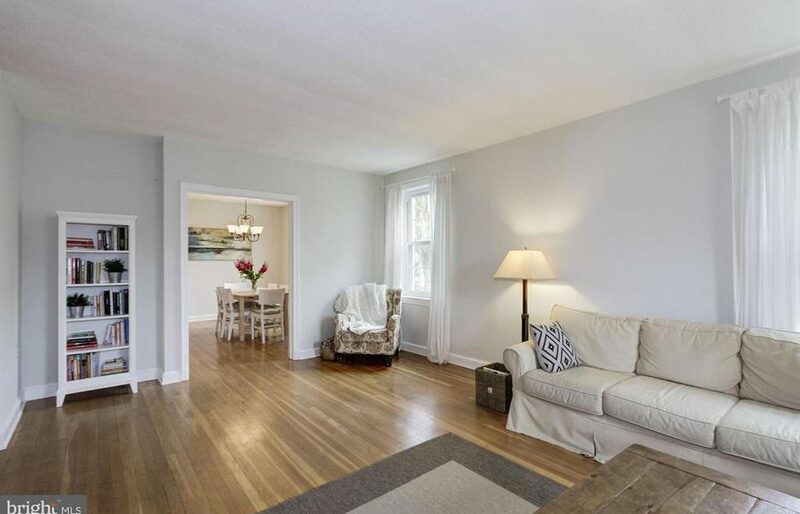 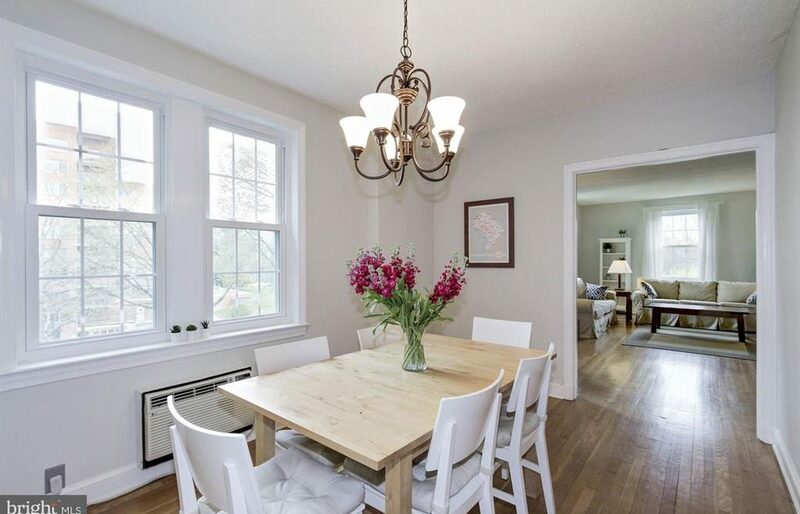 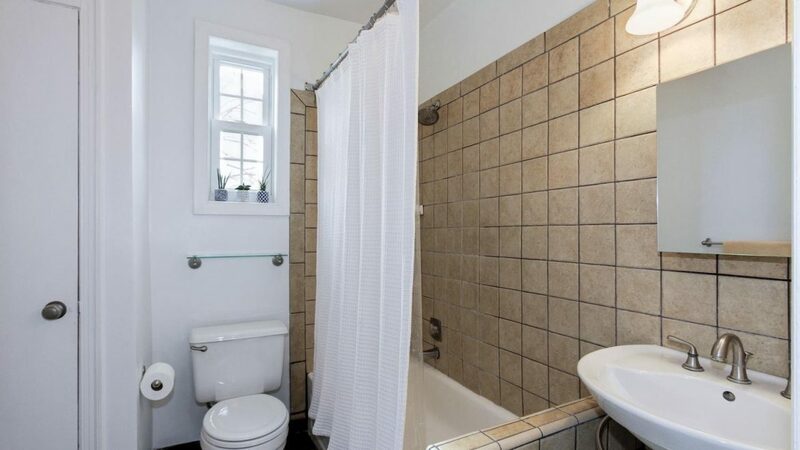 Delightful, spacious 2 BR/1 BA condo in historic Beaux Arts Revival. 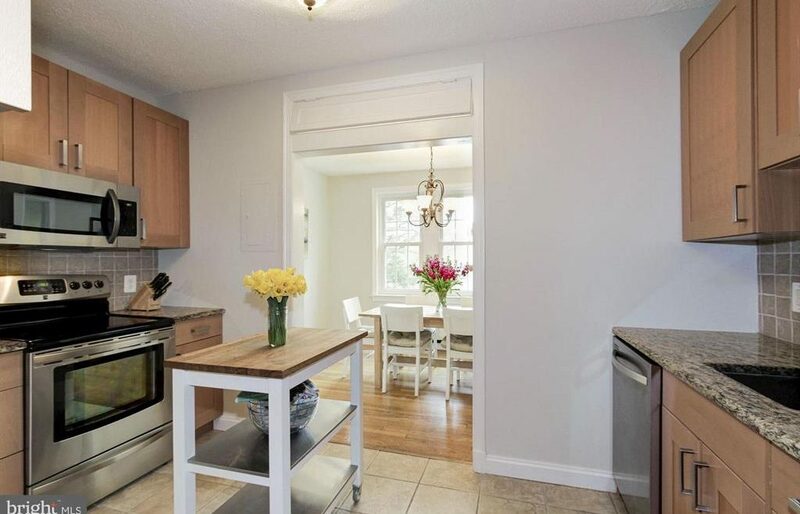 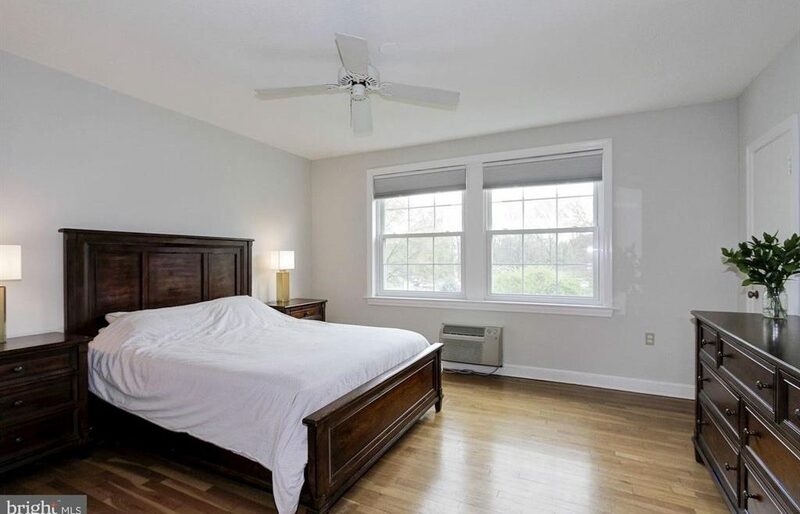 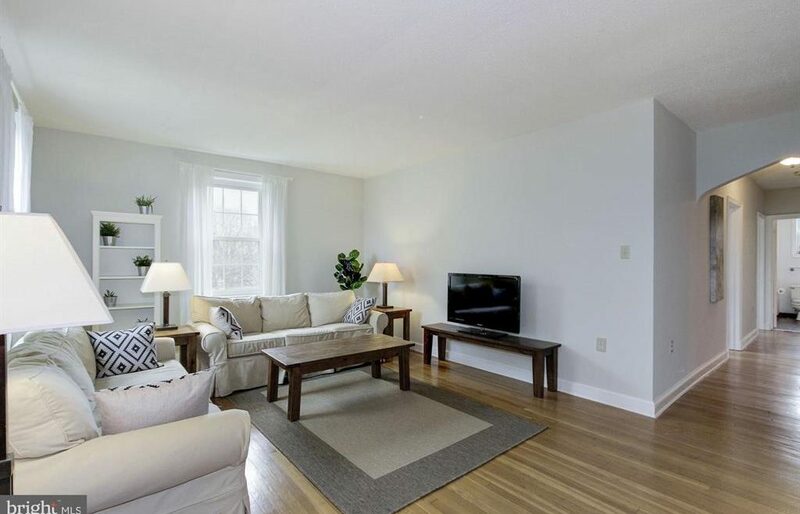 Features: garage parking, extra storage, remodeled granite kitchen with stainless steel appliances, new double pane windows, hardwood floors and highly functional floor plan. 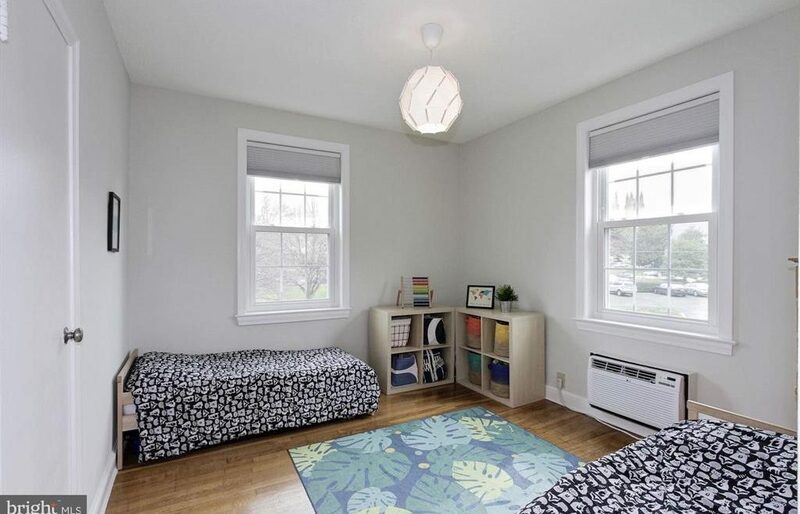 Lots of light with 3 exposures and open views. 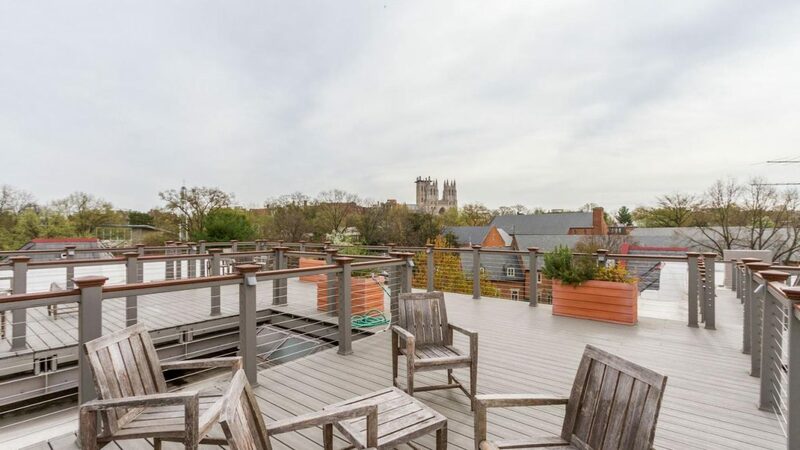 Stunning community roof deck with expansive vista of National Cathedral. 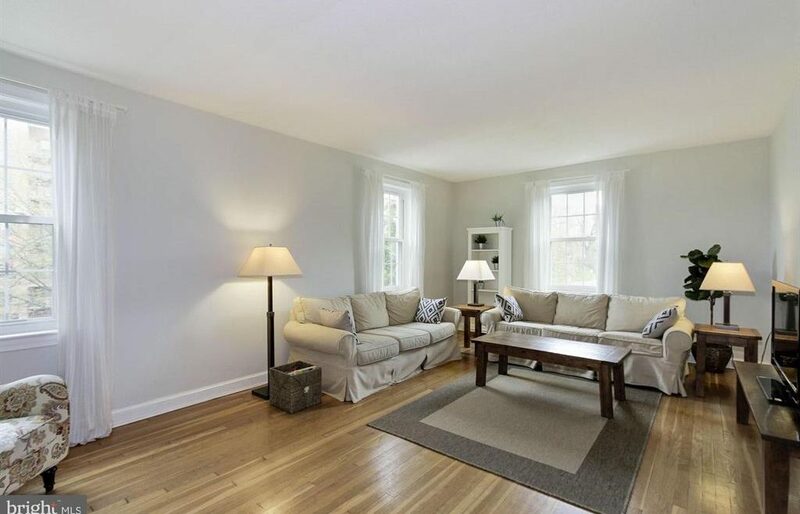 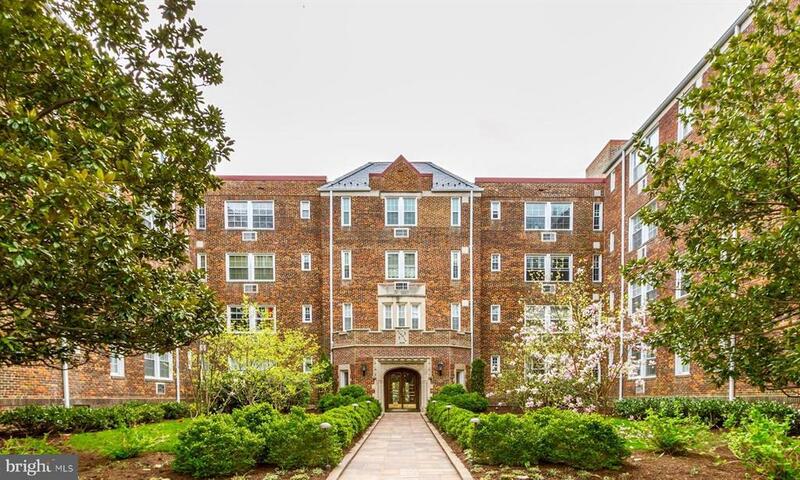 Coveted location, stroll to Cathedral Commons, Archbold Park and neighborhood amenities.